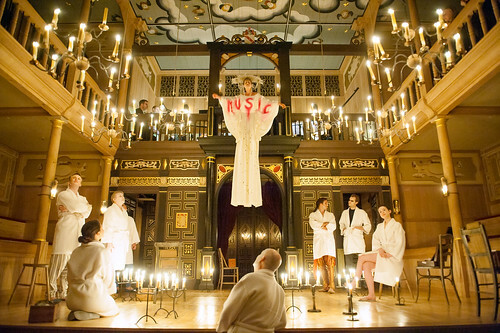 Articles tagged with "Sam Wanamaker Playhouse"
What did you think of Keith Warner's Royal Opera production of Rossi's baroque opera, staged at Shakespeare's Globe's Jacobean playhouse? 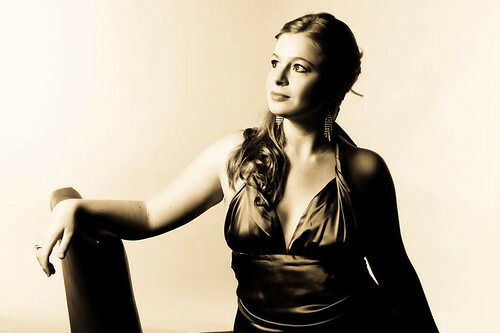 Australian soprano to sing the role from the gallery for two performances, followed by four full performances. 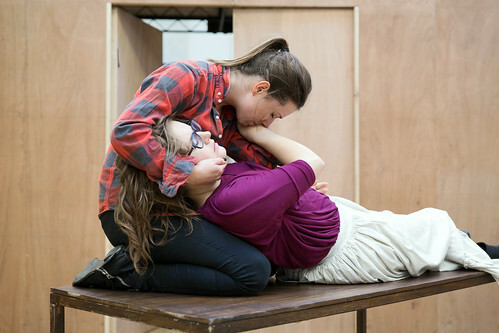 Our quick introduction to this fabulous Baroque opera. 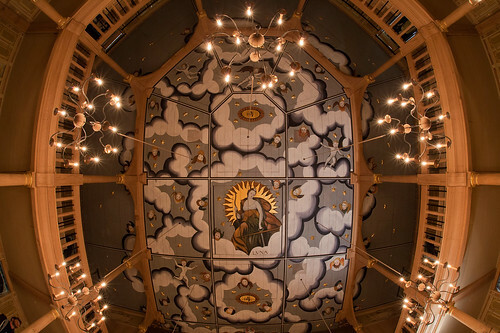 Our quick guide to Cavalli’s ingenious comedy, staged in the beautiful candlelit setting of the Sam Wanamaker Playhouse at Shakespeare's Globe. 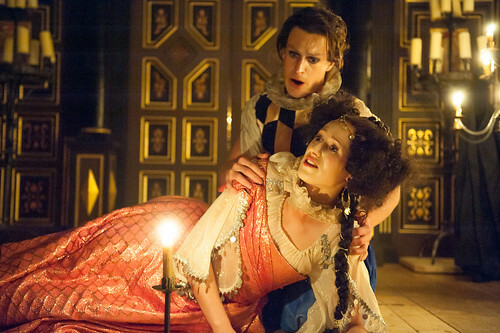 Another chance to see Kasper Holten's acclaimed Royal Opera production of Cavalli's baroque opera. 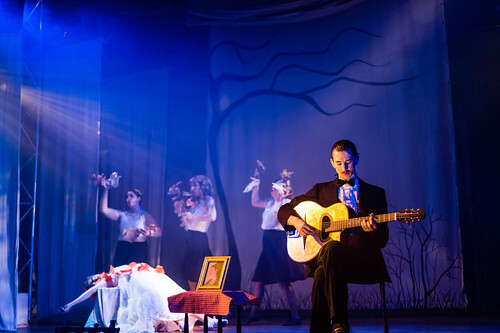 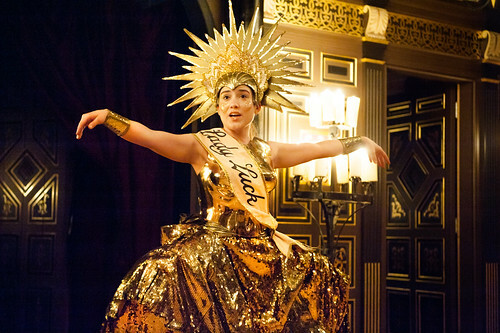 What did you think of Kasper Holten's Royal Opera production at the Sam Wanamaker Playhouse? 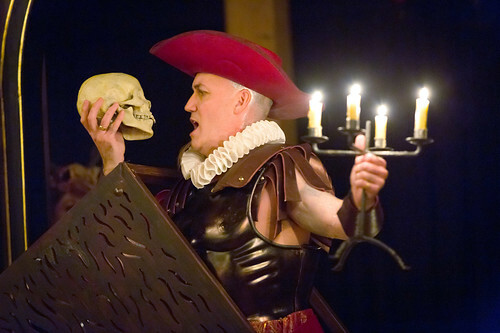 A very limited number of tickets for Cavalli’s Baroque opera can be booked via the Shakespeare’s Globe website. 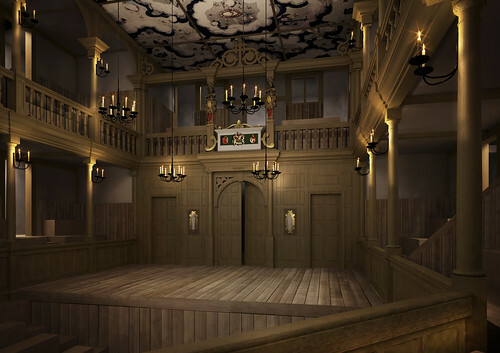 A look at the baroque opera and the unique space it will be performed in - the Sam Wanamaker Playhouse at Shakespeare's Globe. 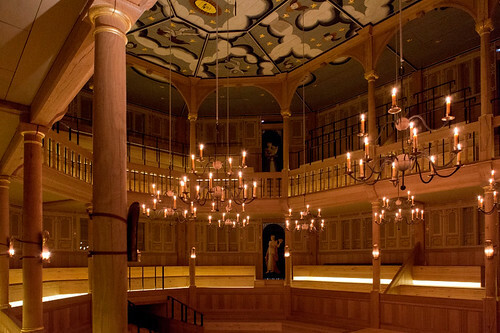 Kasper Holten to direct production of baroque opera in reproduction of Jacobean playhouse.